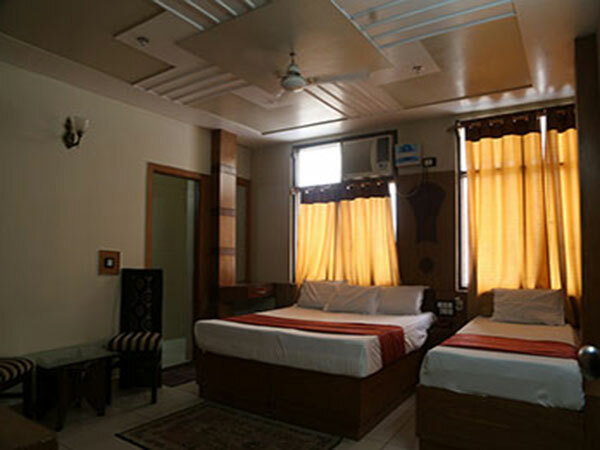 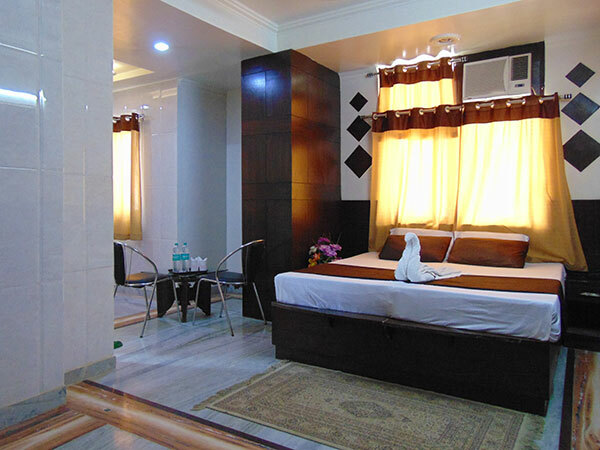 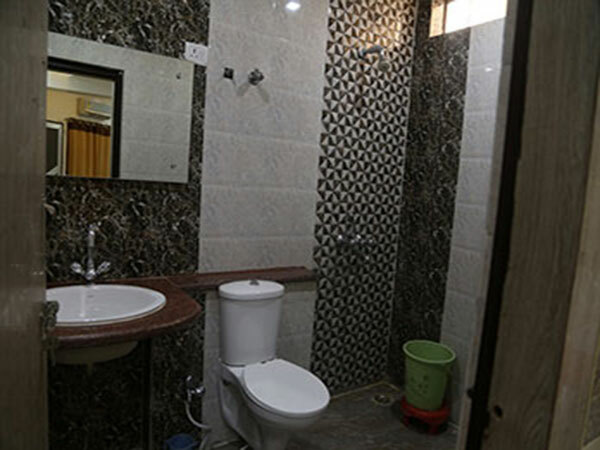 With sweeping views of the city, the Hotel Alpine a budget hotel in Agra offers air-conditioned rooms with free Wi-Fi access. 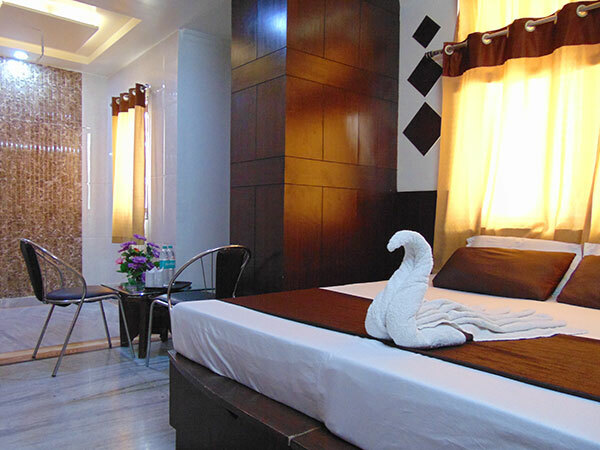 The city centre is within an easy drive of the hotel. 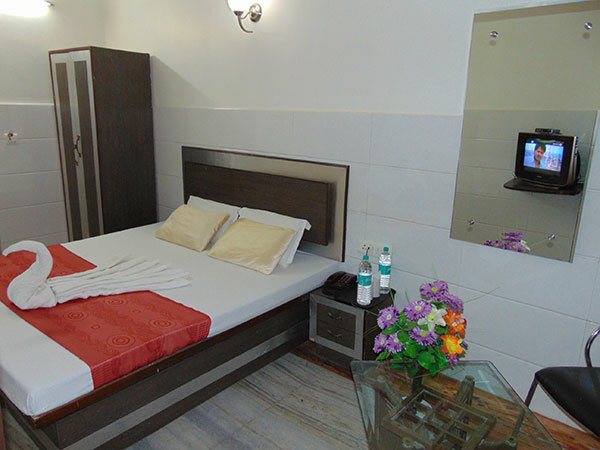 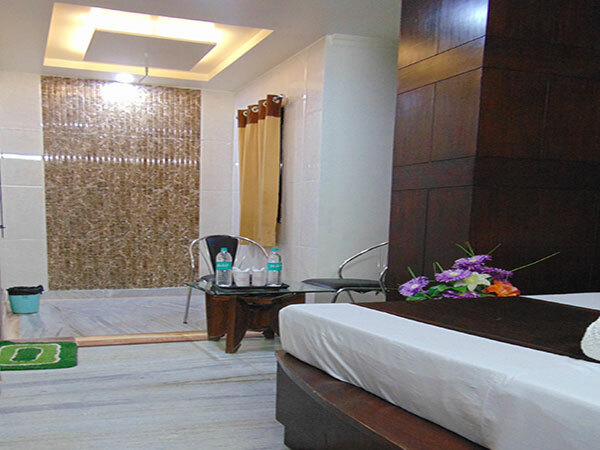 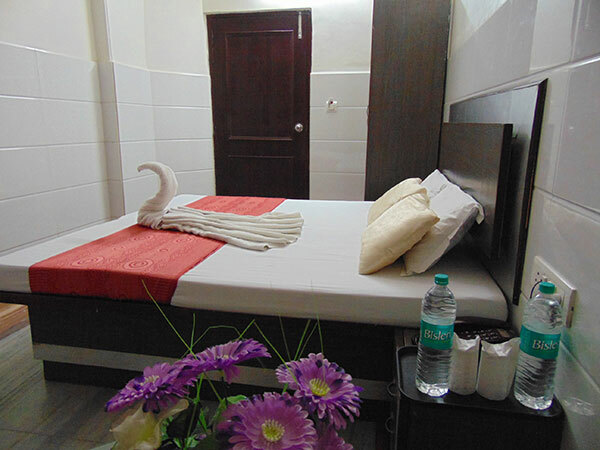 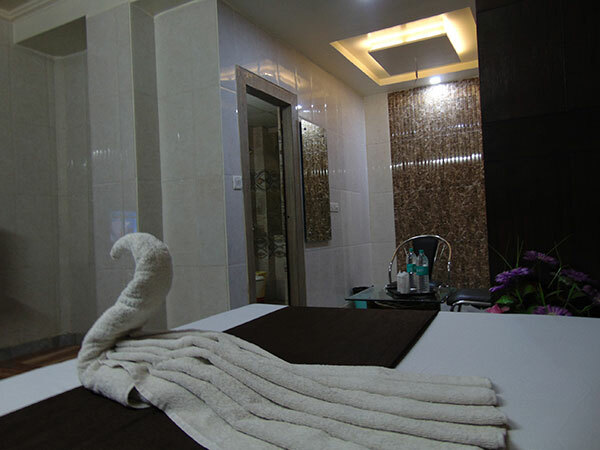 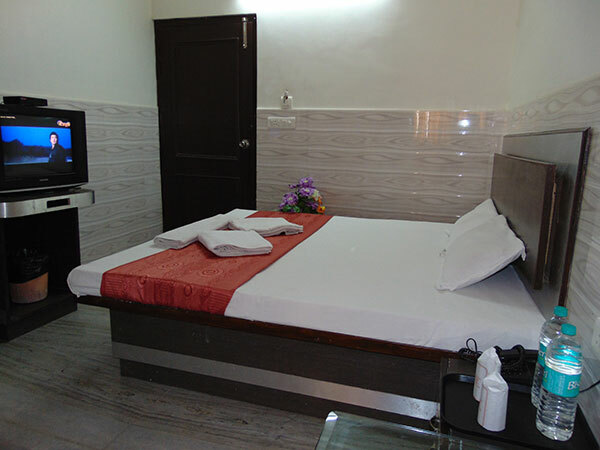 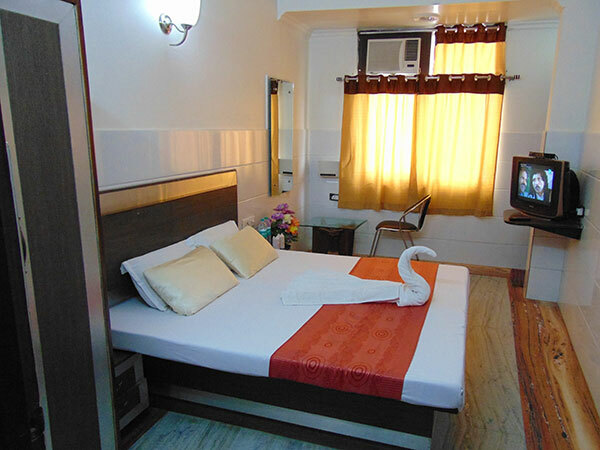 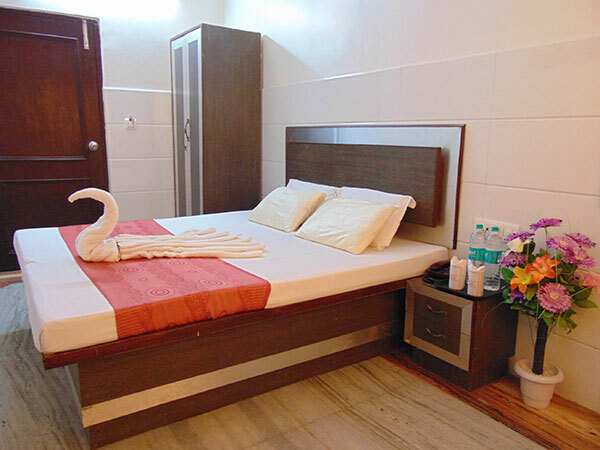 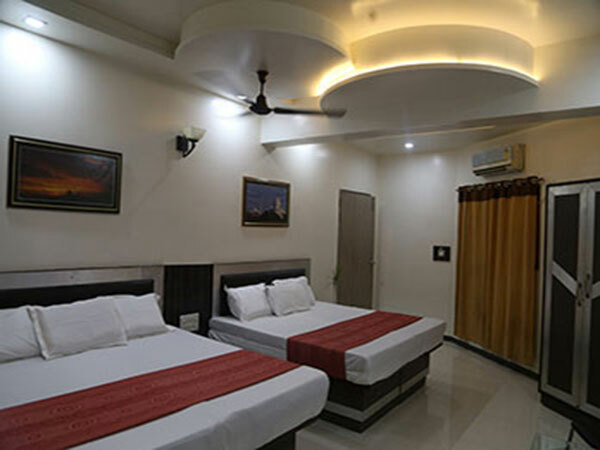 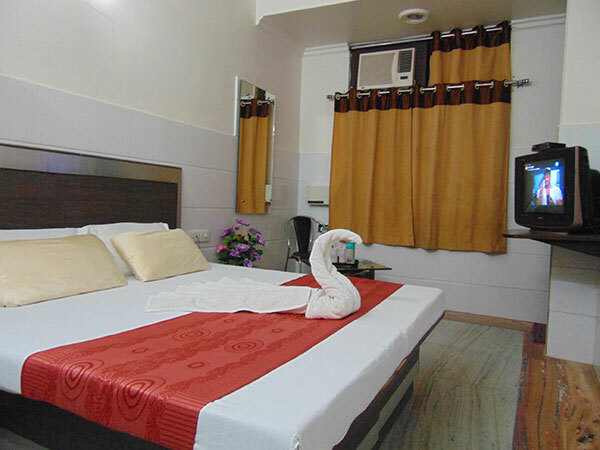 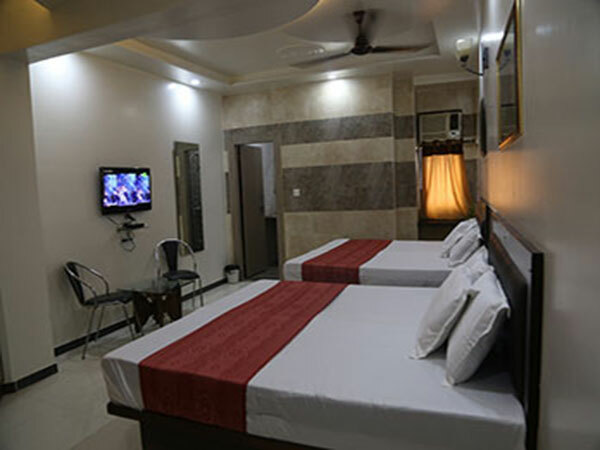 The Hotel Alpine one of the best Hotel in Agra – Agra Uttar Pradesh provides a range of personalized services for guests, like a 24 hour business centre, a car rental desk and 24 hours room service. 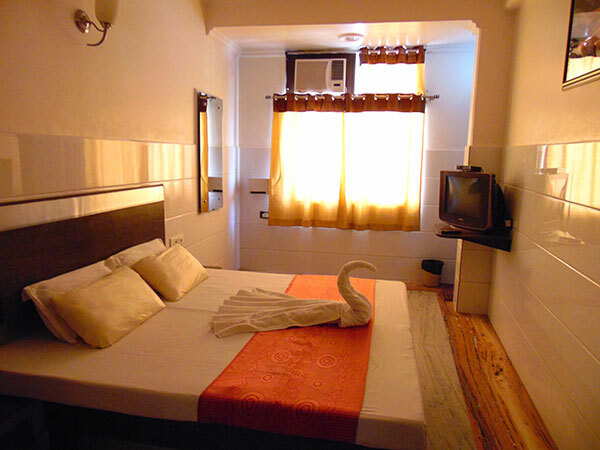 We also offer 24 hour reception, laundry service. 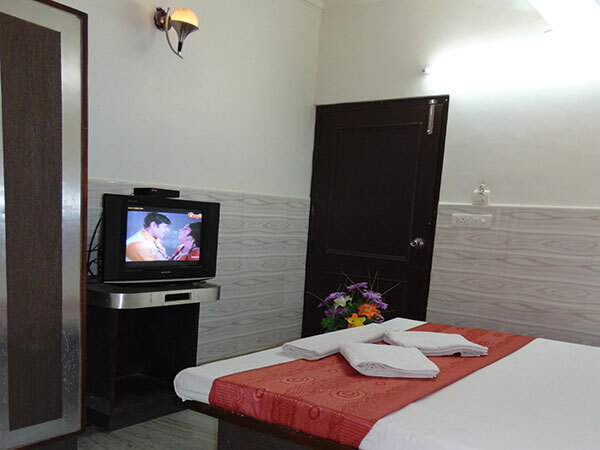 A TV room is also available at the hotel. 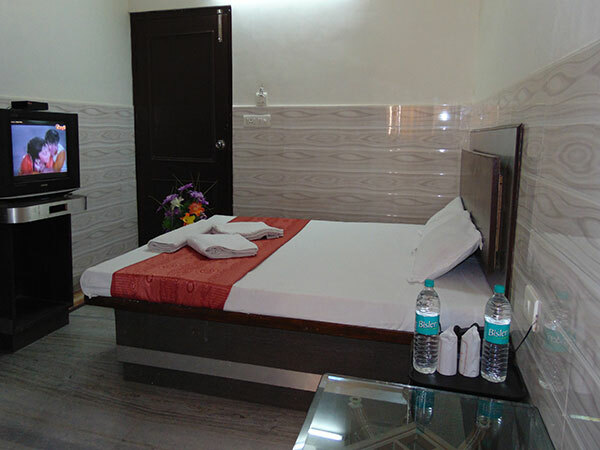 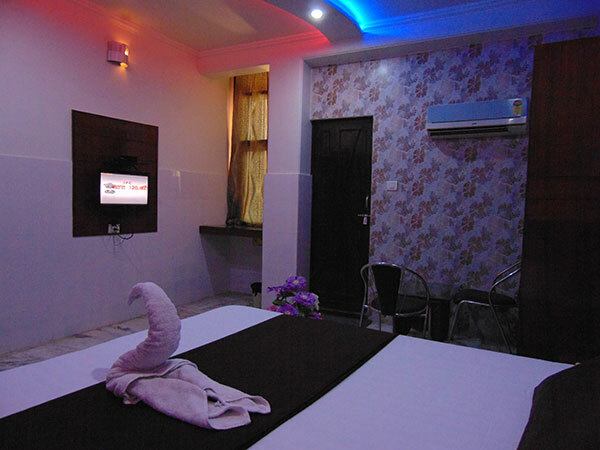 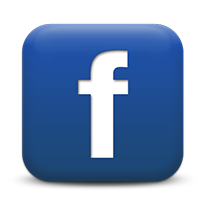 Experience the Comfort with Hotel, the Hotel Alpine offers air-conditioned rooms with free Wi-Fi access. 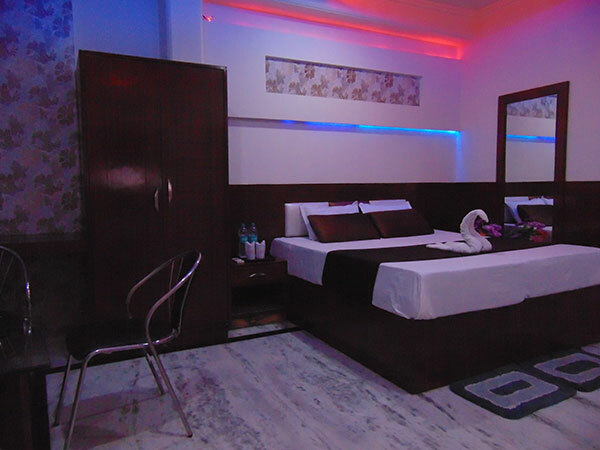 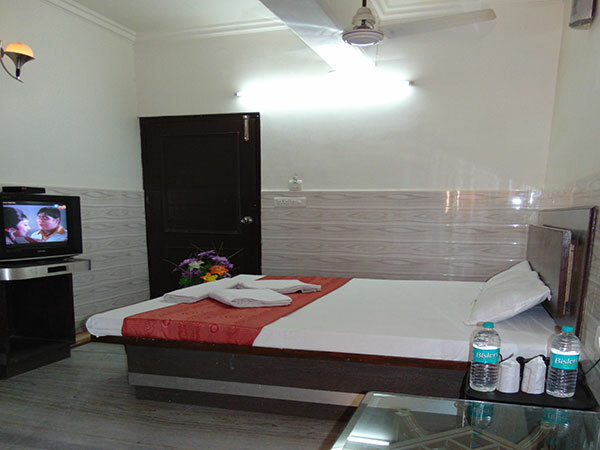 Best hotel which you never get in Agra in your budget, our best price which you never believe and Meaningful guest experiences. 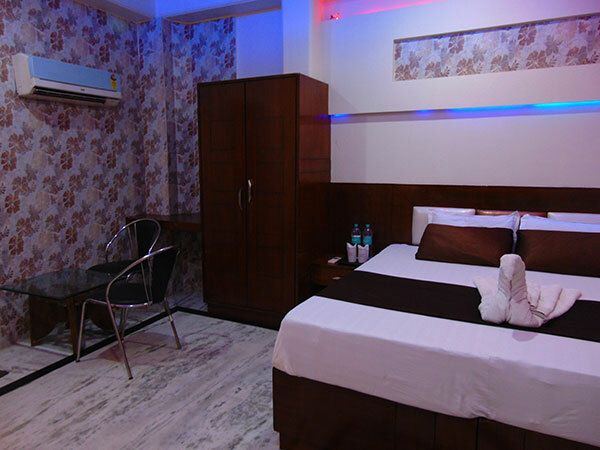 Specializing in local and Continental dishes, the Hotel Alpine's on-site restaurant offers a variety of delicious meals for guests to try. 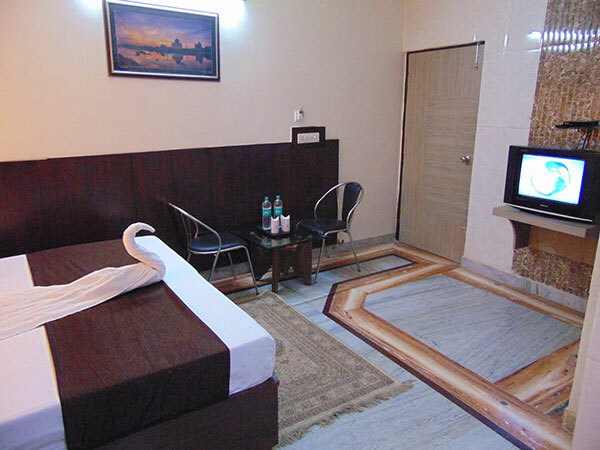 Agra Airport (AGRA) is less than a 30-minute drive from the Hotel Alpine. 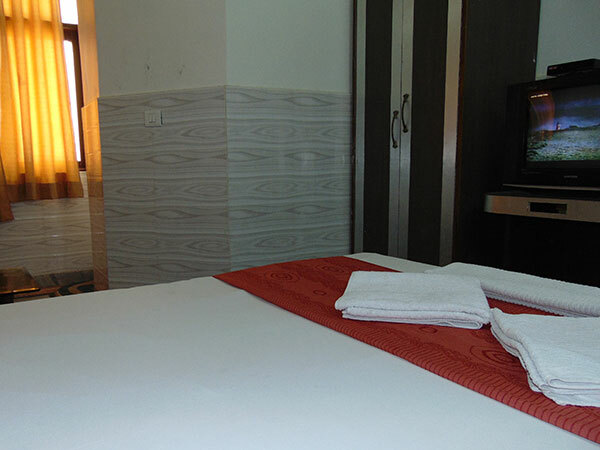 The hotel's multilingual staff will make sure your stay is enjoyable. 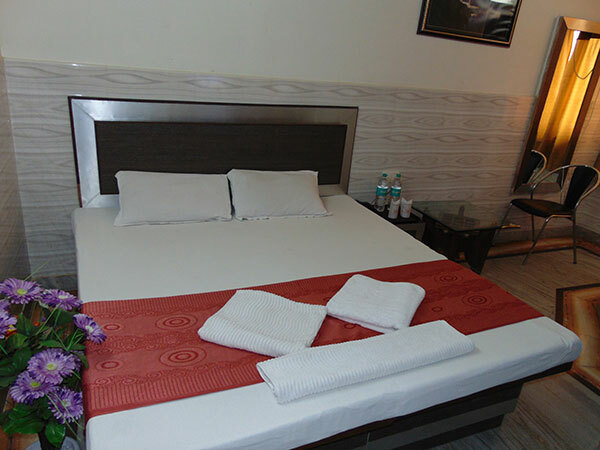 Your Family Room includes a choice of either 3 Bed Room or 4 Bed Room with comfortable pillow top mattresses and premium bedding. 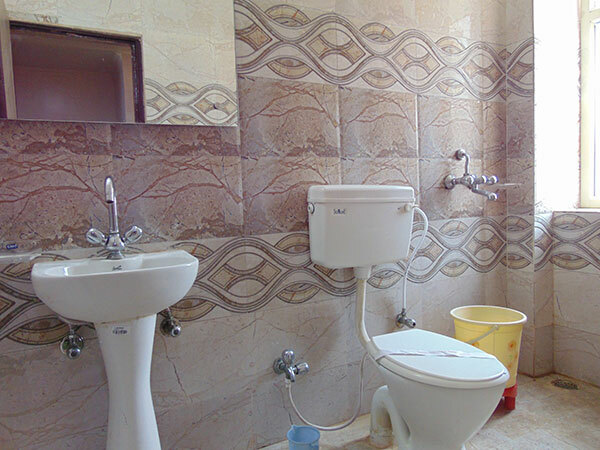 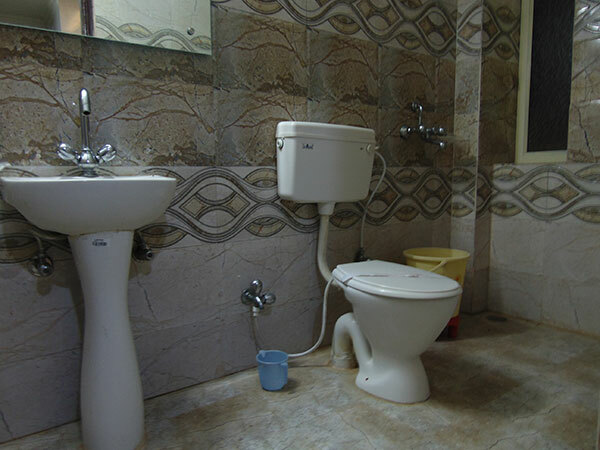 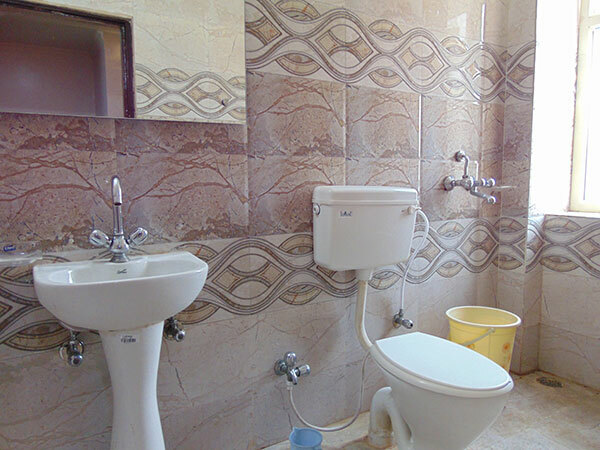 Sitting and work areas include an chair, desk, Mini Refrigerator, Attach Bath With LCD, etc.